Once a bastion of Montreal's francophone working class, Montreal's St-Henri neighbourhood is now a favourite of condo-developers and fine diners, joining Parkdale and Vancouver's East Side on the front lines of the battle over gentrification in Canada. Once a bastion of Montreal's francophone working class, made famous by author Gabrielle Roy in The Tin Flute, Montreal's St-Henri neighbourhood has in recent years become a favourite of condo-developers and fine diners. Some of the best restaurants in the country — Joe Beef, Tuck Shop — are now established institutions along Notre Dame West, which not so long ago was speckled with vacant properties and discount stores. The historic Lachine Canal — at one time the pulse of industrial Canada — is now thronged with joggers and cyclists, whose condos abut its scenic paths. The demographic make-up of St-Henri has changed dramatically in the past twenty years: fewer renters, more owners, higher median incomes, more university-educated residents, more professionals, more senior managers. While St-Henri's revitalization has, for some, provided a leafy gateway to downtown, for others it has meant becoming strangers in the neighbourhood they have called home for generations. "The way the neighbourhood has been changing, there is a sense that the businesses that are coming in are not coming in to serve the low-income population," said Amy Twigge-Molecey, a lecturer at Concordia University's Department of Geography whose PhD research dealt with gentrification in St-Henri. 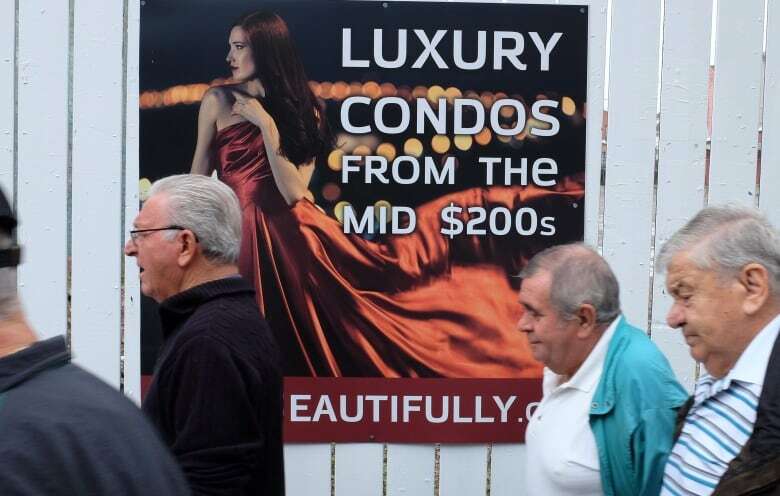 Community groups and the city's left-leaning city councillor​s have attempted to stall what they call the "condo-ization" of St-Henri, trying to promote more diversified development. Another form of resistance, though, has resorted to vandalism. Over the past two years, masked groups have broken the windows, graffitied and now looted new upscale businesses in the area. This, of course, will be a familiar story to anyone from Toronto's Parkdale or Vancouver's Downtown Eastside. By one estimate the average lowest rent on the Downtown Eastside has risen from $398 to $517 since 2008. It's becoming harder and harder to find the single hotel rooms that, for decades, provided shelter for the down-and-out. The Parkdale Neighbourhood Land Trust in Toronto pegs the increase in rent values in the western Toronto neighbourhood at 93 per cent between 1996 and 2006. Residents there have protested against what they believe are attempts by landlords to push them out by raising rents. The common term for this trend is gentrification, and its connotations can vary. It's common for politicians or business owners to claim that gentrification can have a positive effects. "Gentrification by itself isn't a bad thing," then B.C. 's housing minister Rich Coleman said in 2012. 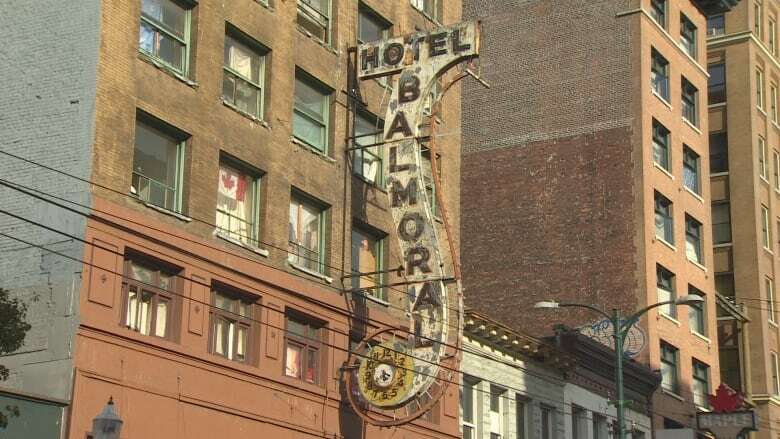 He was describing how the influx of higher-income residents to Vancouver's Downtown Eastside was stimulating the local economy. Academics and urban planners, however, tend to be more discriminating when using the term. They consider it a form of the more general phenomenon of "neighbourhood upgrading." Gentrification is associated in particular with a decrease in affordable housing options in neighbourhoods close to downtown, which pushes low-income residents further towards the city outskirts. It is often prompted by the conversion of multi-family units into single-family homes. It is a process that has closely tracked the de-industrialization of city centres in North America. 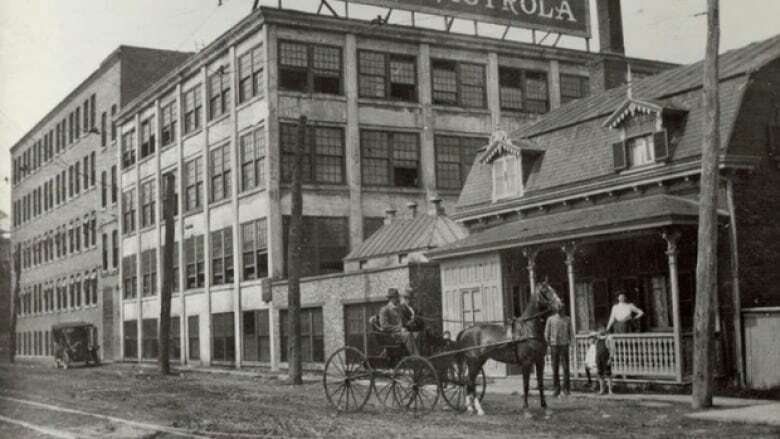 As factories have moved away from the downtown core, they leave centrally located real estate in their wake. 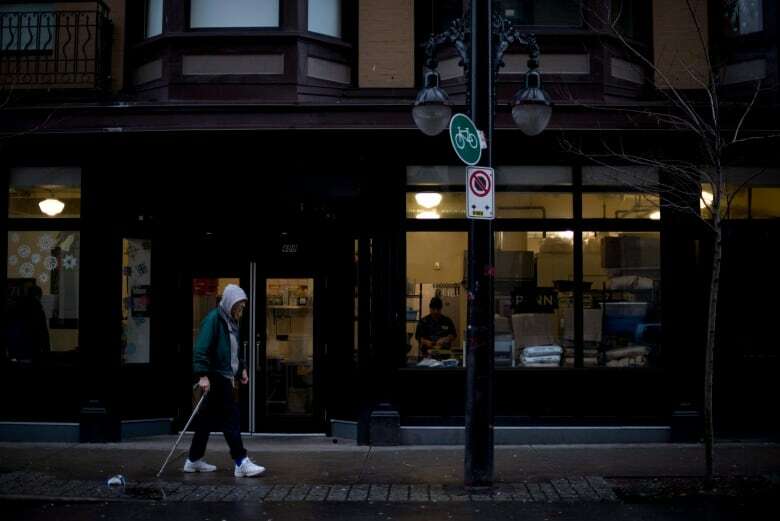 "Gentrification is extremely hard to stop," said Raphaël Fischler, an associate professor at McGill's School of Urban Planning. "We function on a free market system to a large extent." Despite the recent flare-up of tensions in St-Henri, Fischler says Montreal has actually managed to avoid the more savage forms of gentrification that have afflicted places such as New York and San Francisco. The weapon in its quiver? Strict limits on how much landlords can raise their rent, which allows tenants to stay in their homes for longer periods. It's far from a panacea, but it might be the best that can be hoped for. "You're not going to stop that change, but you are going to slow it down," said Fischler. "You're going to make sure that the people who are already there can stay there ... and that some of their lifestyle can continue. But that's not easy."